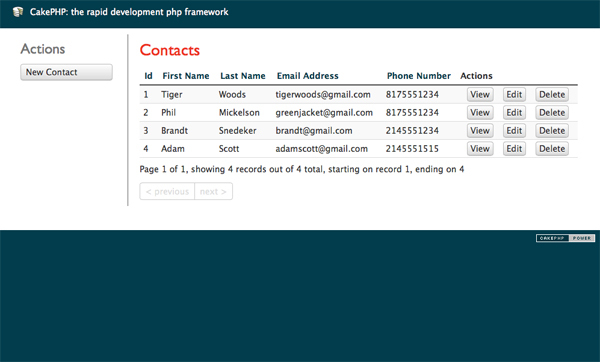 One of our favorite PHP MVC frameworks to work with is CakePHP. It’s our framework of choice when developing web applications for our clients and also for internal applications for managing projects. The first thing we do when starting a new project is to open up the console and “bake” an application. 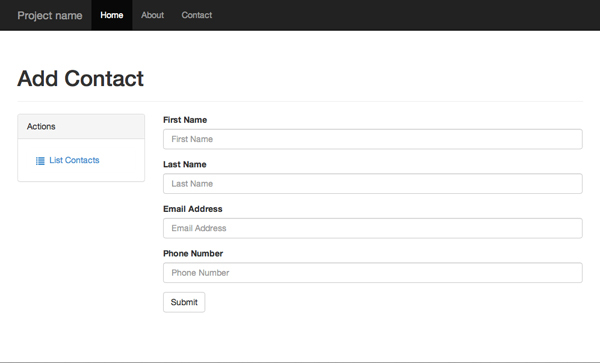 The next thing we do is replace all of the ugly default styling that comes with CakePHP with the beautiful design of Bootstrap. 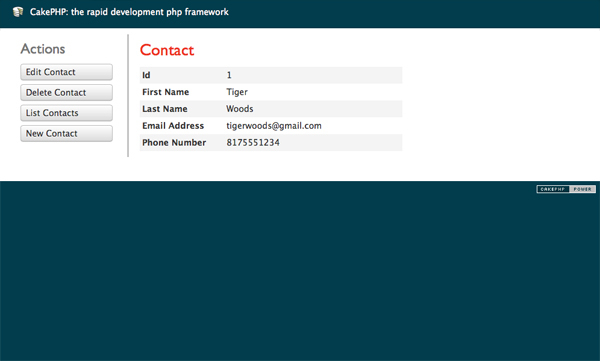 We realized that this process was tedious so we decided to create a Bootstrap shell template that generates all of the default elements styled with Bootstrap 3.0 responsive elements. There are some similar solutions out there that do a great job, but we decided to take a different approach and to use the latest version of Bootstrap (3.0). Wow this is such a time saver. I have been looking for something like this for a while and decided to create my own version, but this one is much better. Do you plan to have any type of long term support for this? The reason I ask is because I’m currently using it to help with a project that I’m doing for a company that sells curriculum. We are looking to develop a project using CakePHP for their pre kindergarten program, but I want to make sure something like this would have support beyond the current CakePHP version. It’s not super relevant, but they’re creating an online platform to help delivery pre k curriculum to teachers and parents. If we’re going to have a lot of pre kindergartners using the software we want to make sure it’s not going to break with future Cake releases. Sorry for the late reply, Steven. 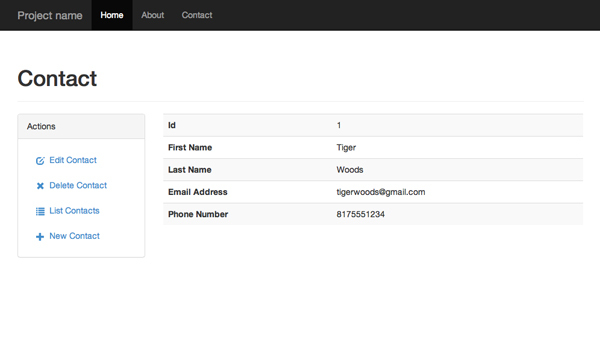 That’s great that you’re able to use this shell template for prototyping a real project. And to do it for pre k students is cool too. To answer your question on long term support. 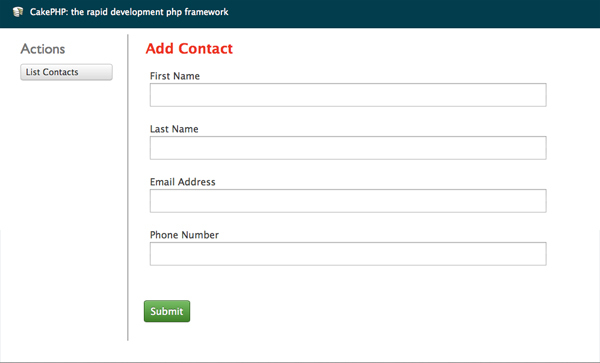 Unfortunately we’re not doing much development with CakePHP anymore. 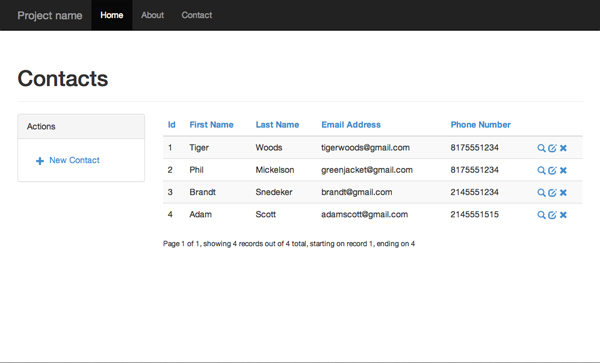 We felt it was time to move our projects to Laravel. 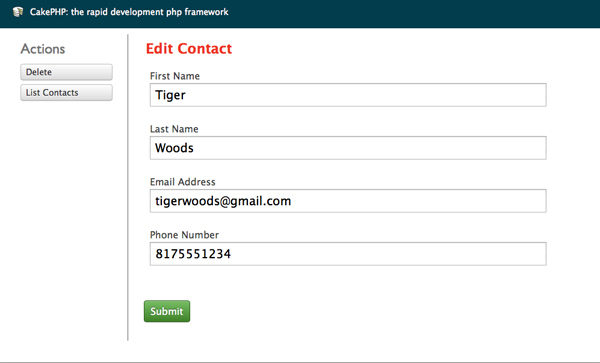 Hopefully people in the CakePHP can keep this shell template updated for you though! That’s the reason we put it on GitHub to begin with.